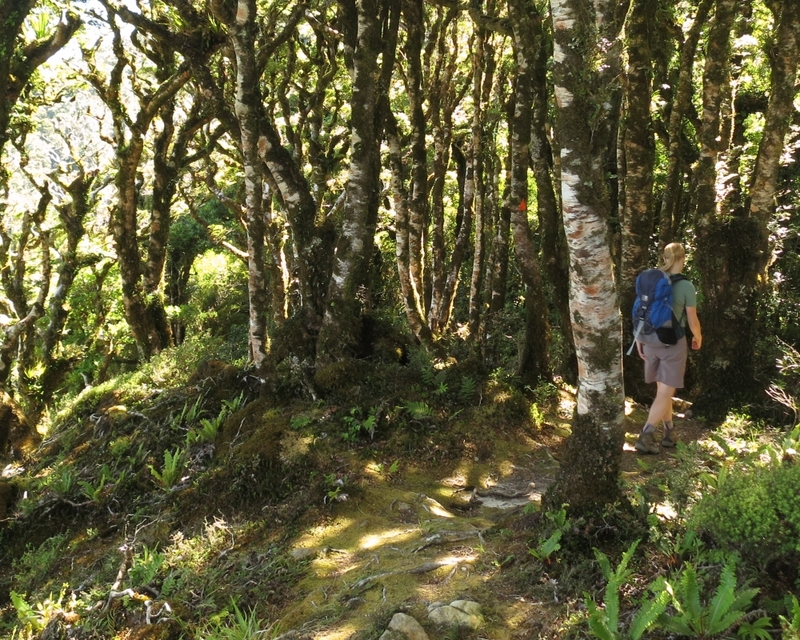 Ranger, Don Herron, navigates through fantasy-esque forest to check out some of Rimutaka Forest Park’s lesser known tracks. 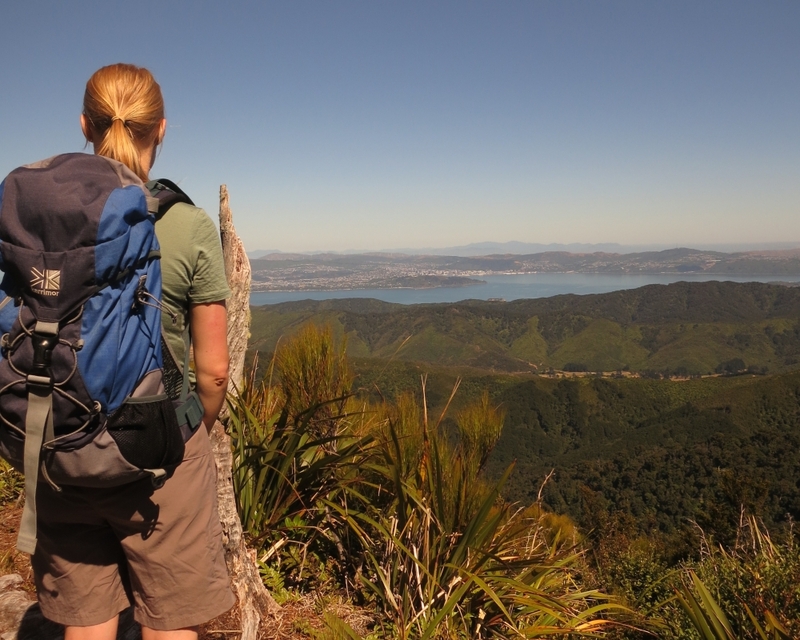 The Rimutaka Forest Park is a short 45 minute drive from Wellington and has a great network of tracks for all different levels of fitness and experience, it also has six fabulous DOC huts that you can spend the night at. Lots of people head over the main Orongorongo Track from the Catchpool Valley carpark to the Orongorongo River. This is a beautiful track with lots of points of interest. It is also the quickest way to the river and the DOC huts. However, there are a number of less known tracks that are also very good to do, and they are not too hard. One of my favourite day trips is the Five Mile, Clay Ridge and McKerrow tracks. 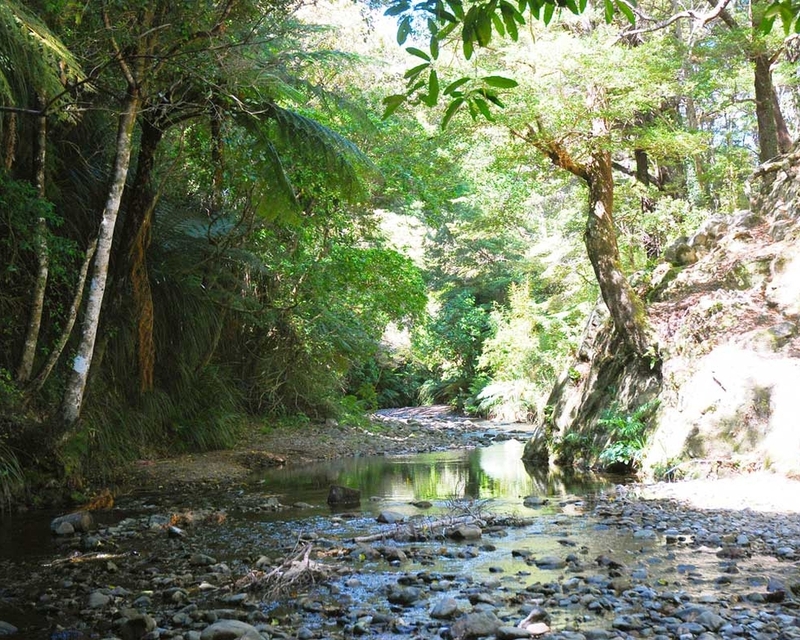 The Five Mile Track starts at the main Catchpool carpark and heads off alongside Graces Stream, through a big patch of beech forest to the Graces Stream campsite. A little further on, the track joins the Clay Ridge track, which meanders along the ridge amongst the bush. In a few spots, the ridge is narrow and steep. In a couple of places you can hear Graces Stream one side and the McKerrow Stream on the other. Clay Ridge Track starts as soon as you head up the hill towards McKerrow (the high point). It starts off rather steep, however the bush is very lush and green, and nice and cool on a hot day. Five minutes from the summit you are rewarded with what I think is the best view of Wellington city, the surrounding suburbs, Wainuiomata, the hills of the Hutt Valley and Wellington Harbour. Cook Strait and the inland and seaward Kaikorua Ranges, including the highest mountain outside the Southern Alps of New Zealand, Tapuae-O-Uenuku, can also been seen from here. This is the best spot of the trip so make sure you take the time to enjoy the view. From here, it’s a quick five minutes to the track junction at the “top”. But, make sure you walk another five minutes along the track to the true summit of McKerrow. At the top of McKerrow there is a metal pole about a foot long sticking out the ground. 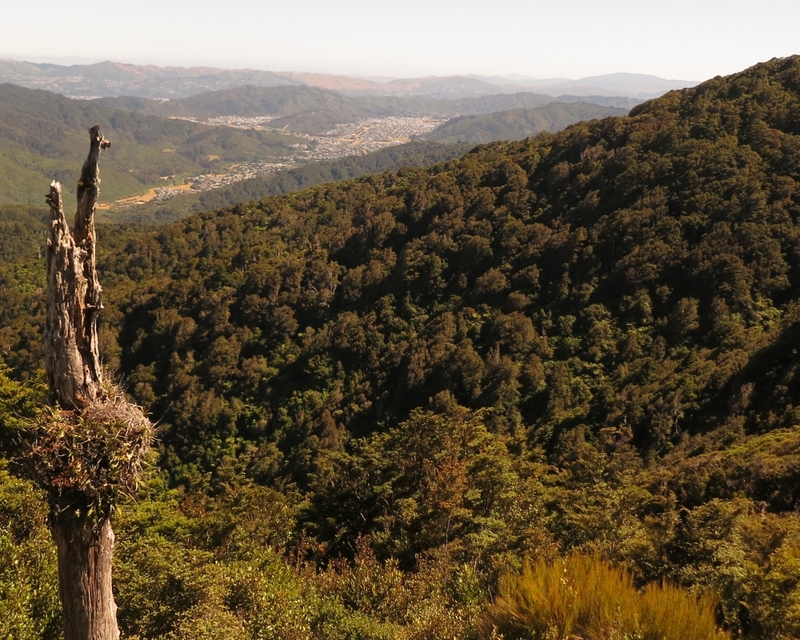 There are no views of Wellington from here, but still lots of wonderful goblin forest to explore, and now you can claim that you have been to the top of Mount McKerrow!